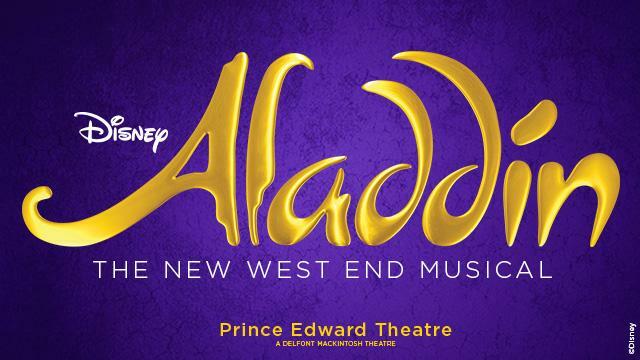 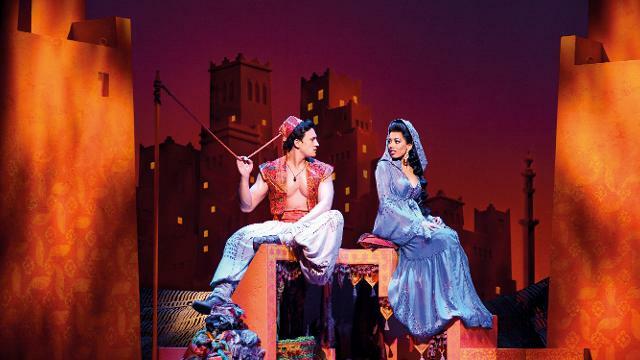 Watch the spellbinding musical, Disney’s Aladdin, at the Prince Edward Theatre, featuring an orchestra playing family-favourites, including A Whole New World and Friend Like Me. 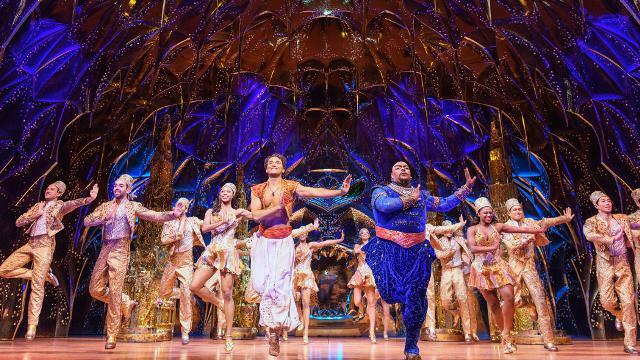 Based on the 1992 Disney animation, this hit West End show follows Aladdin as he’s granted three wishes from the fabulous Genie, aiding him in his quest to win Princess Jasmine’s heart and stop wicked Jafur from overthrowing her father, the Sultan. 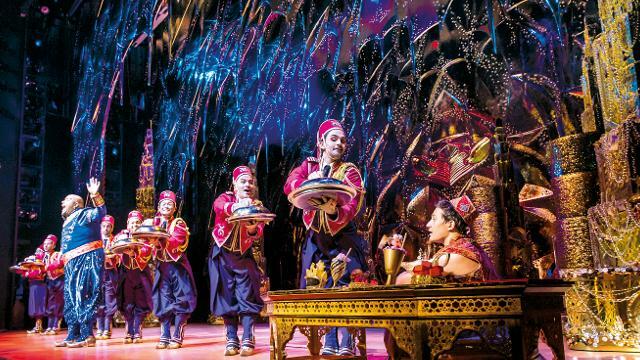 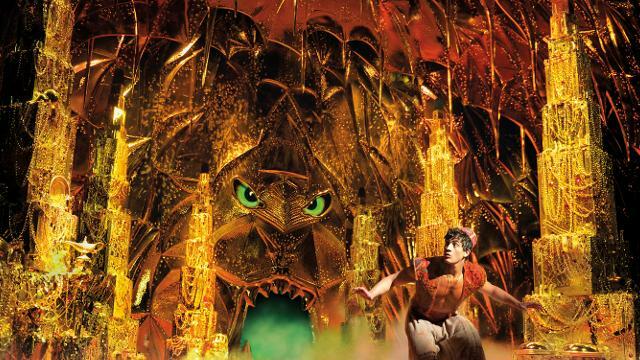 Directed and choreographed by Casey Nicholaw (The Book of Mormon), the Aladdin cast dazzle in more than 350 spectacular costumes in front of sensational sets in this stunning London show, from the producers of The Lion King. 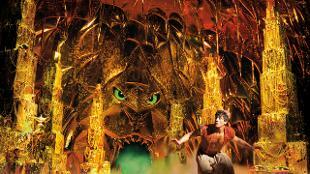 Discover the magic for yourself and book your Aladdin tickets now.